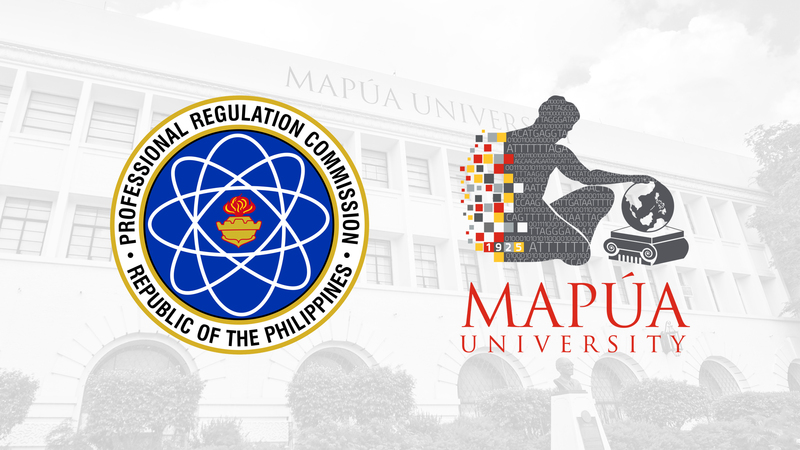 Two graduates of Mapúa University emerged as topnotchers in the August 2018 Sanitary Engineer Licensure Examination administered by the Professional Regulation Commission. Attaining an 83.55% passing rate, Mapúa alumnus Engr. Raymond Charles A. Garcia topped the said board exams. Engr. Harriette Linelle M. Cruz, another Mapúa graduate, placed fifth with an 80.85% rating. The University posted a perfect score for first-time takers and recorded an overall passing rate of 87.5%, above the national passing rate of 68.15%.